Save Rs0 (0%) Earn 29 points What is Landmark Rewards? Landmark Rewards is the Landmark Group’s loyalty programme, which allows you to earn points when you shop any of our brands. 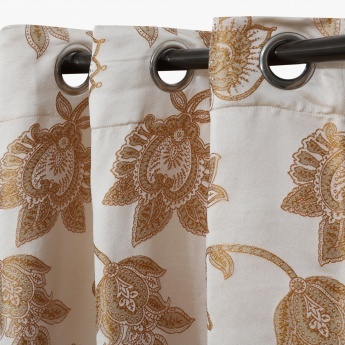 Introducing our lush Door Curtain Set which is composed of a fine blend of cotton and polyester. 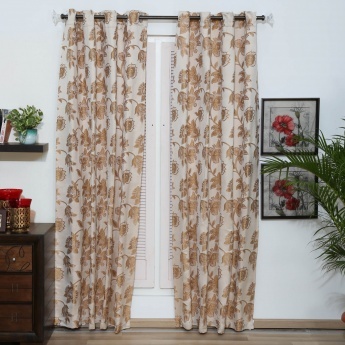 It features a refreshing print and forms a flowy drape to add elegance to your interiors.